A facial plastic surgeon is a highly skilled provider that dedicates all of their energy to learning the intricate anatomy of the face, nose, neck, eyelids, and mouth. As residents in training, our doctors have spent four or more years studying and operating on all of these areas. Specialization in medicine has been one of the major enhancements in patient care over the last generation. Facial plastic surgeons not only have a precise focus on patient care, but they also have more comprehensive training in facial surgery than any other medical specialty. By concentrating their training and medical and surgical practice on the face, nose, neck, eyelids and mouth, our providers are uniquely qualified to address each individual’s specific needs. 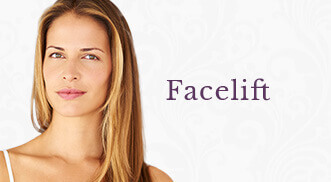 Trust your face to a Facial Plastic Surgeon at Midwest Facial Plastic Surgery.